With the rate of competition increasing perpetually and deadlines being stringent, professionals in almost all fields are struggling to meet their ambitious goals. Attending meeting, brainstorming, traveling, finishing projects and keeping team members motivated are just few of the tasks on their plates. Moreover, in most professions there are targets that employees have to meet in days, weeks and months. They are always under mounting pressure to achieve these targets. Thankfully, technology has evolved at par with rising professional stress. There are numerous gadgets and apps that can come to the aid of professionals. This article enumerates some of the best among them. Managing an entire office is much difficult without the proper surveillance system. 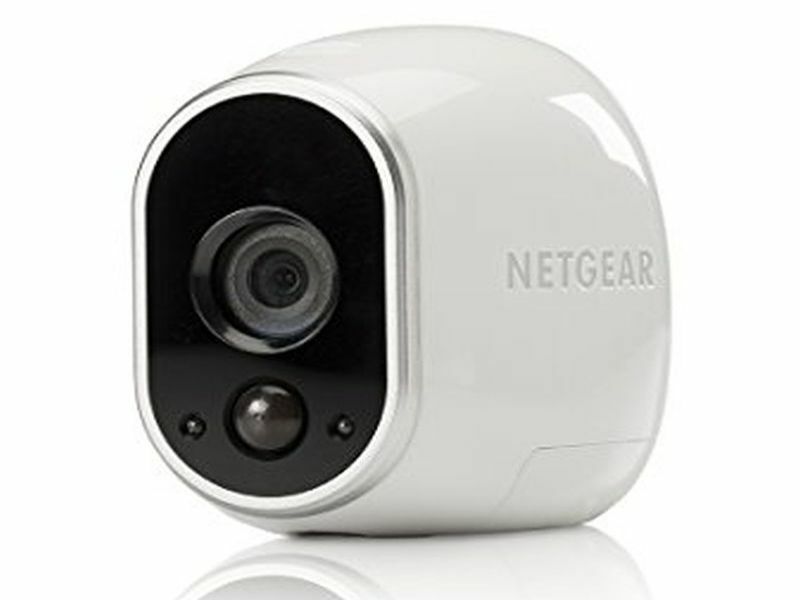 Arlo is a praiseworthy latest gadget that allows business owners to set up surveillance anywhere they like inside their office space. You can connect the device with Wi-Fi and monitor the office through app from their mobile devices. Arlo offers 720p video quality and takes into account movements happening around by angling itself up to 110 degrees. Plus, it comes with motion alert system. 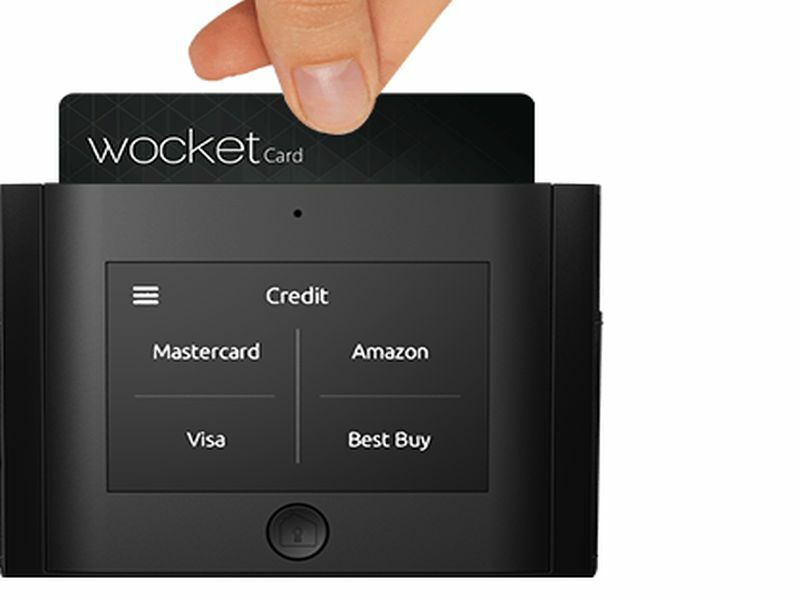 Entrepreneurs and executives who travel frequently carrying several credit cards will find the Wocket Smart Wallet a useful device. This digital wallet turns the entire purse full of cards into a single card which can be used for any transaction. Not just credit or debit cards but also voter cards, loyalty cards and other identity proofs can sync with it. This wonderful gadget can turn up to 10,000 cards into a single one. Advanced bio-metric security codes are used to safeguard all the card information it uses. 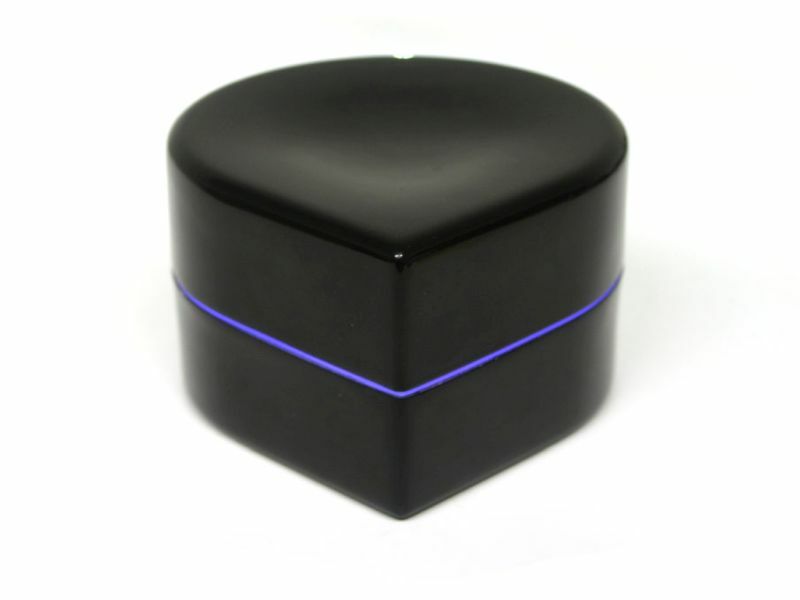 Yet another high performing tech device for on the go executives, the ZUtA Labs Pocket Printer is a portable device anyone can carry in their pockets. This smart robotic printer makes getting print outs anywhere really easy. All one needs to do is connect it to their computer, laptop or mobile device and choose the exact printing sizes for getting fresh print outs within minutes. It is not just suitable for travels but one can even replace regular printers with this latest gadget. 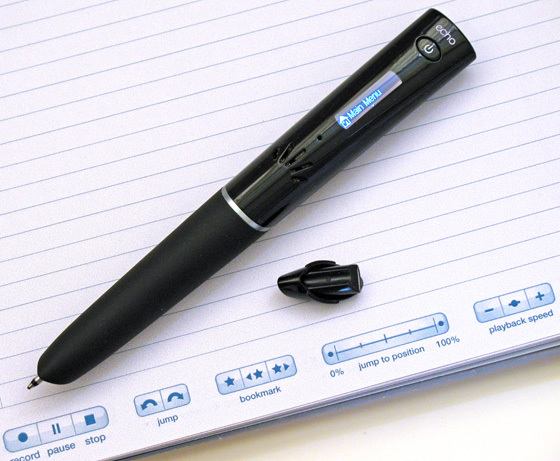 Invented by Livescribe the Echo SmartPen can record everything that one notes down on paper with it. In addition, it also records everything being said during a meeting or interaction. It helps executives keep a track of all the ideas being discussed in meetings and saving audio files of things told by clients for better performance and execution. The audio files and notes saved through Echo Desktop can be later on shared and produced as standard PDF or audio files. 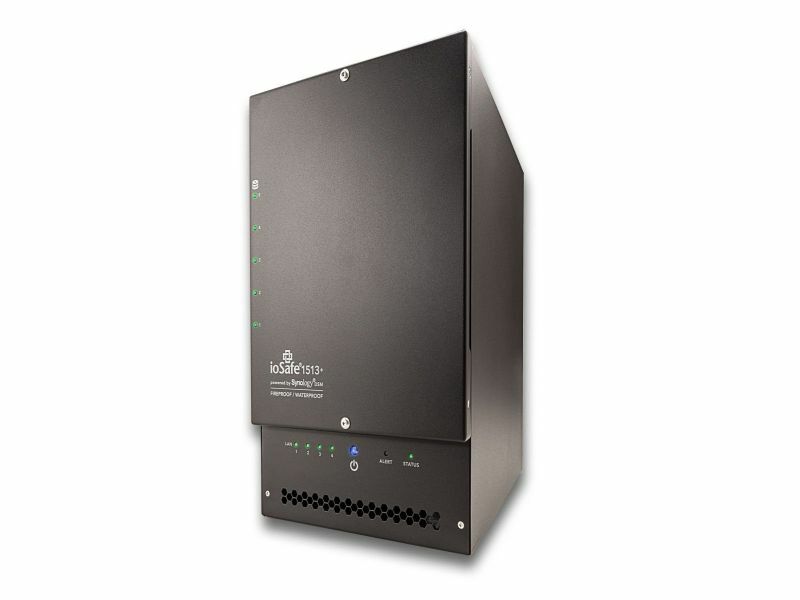 Instead of spending thousands of dollars on data security business owners can get IoSafe 1513 NAS RAID on board. This gadget offers excellent protection for business data. It is basically a storage device that works under extreme weather circumstances. It can endure up to 1,550 degrees of temperature for 30 minutes and flood up to 10 feet for three days. Along with such exceptional endurance it also offers massive storage space of 90TB if users add expansion bays. Often working professionals need two monitors for working quicker and multi-tasking. Sometimes executives need one monitor for displaying important documents like balance sheets and another for researching online. However, two monitors require a lot of desk space. 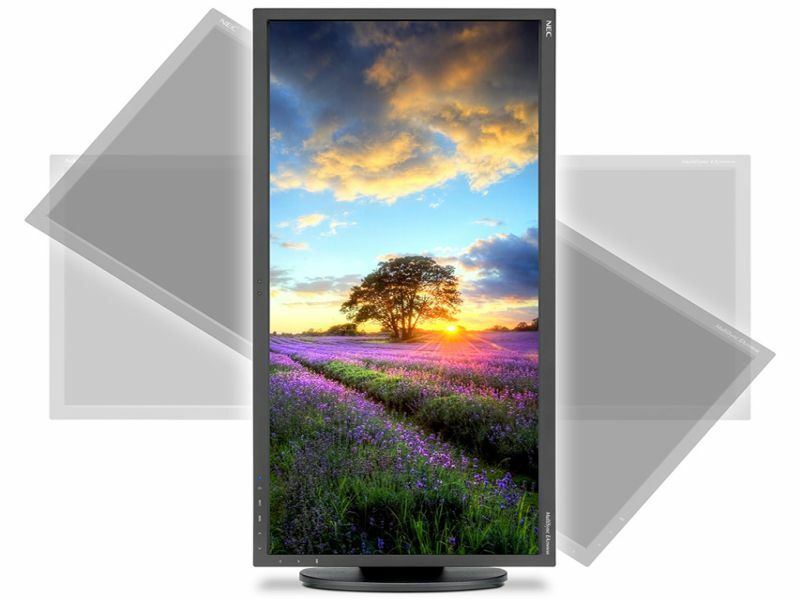 The new NEC MultiSync Ultra Wide Monitor can easily replace two 19 inch displays. It makes multi-tasking much easier for all professionals. This monitor offers various video connectivity such as HDMI, DVI-D, VGA and Display Port. Professionals should be on the lookout for tech devices that make their work life easier. There are several gadgets that help in recording, printing, documenting, organizing and completing tasks.